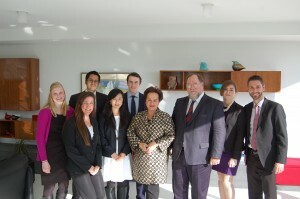 November 14, Washington DC – Ambassador Claudia Fritsche hosted a lunch for professor Michael Czinkota, professor Matthew Cypher and Georgetown University students at the Embassy of the Principality of Liechtenstein. During the lunch, Madam Ambassador solicited insights from the students, and addressed current international economic issues. 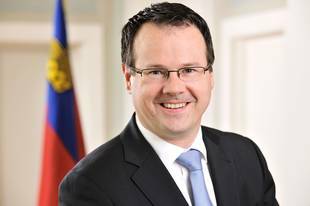 She also presented the position of the Principality of Liechtenstein regarding politico-economic changes in the international environment. Ambassador Fritsche also answered questions from Georgetown students, discussing the position of Liechtenstein in regard of the ongoing international trade negotiations. Madam Ambassador also shared the successes that the Embassy of Liechtenstein has achieved during the twelve years of its operations in the US. Ambassador Claudia Fritsche assumed her duties as the first resident Ambassador of Liechtenstein in Washington at the beginning of October 2002. 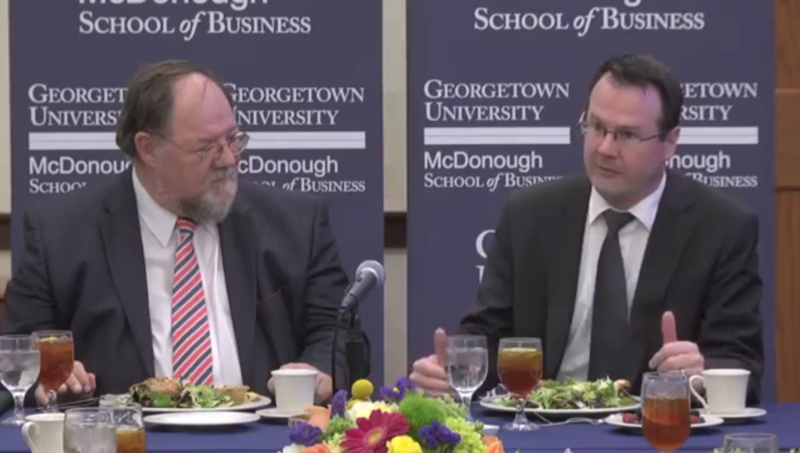 Earlier this year, Thomas Zwiefelhofer, Deputy Prime Minister of the Principality of Liechtenstein, paid a visit to the McDonough School of Business of Georgetown University.